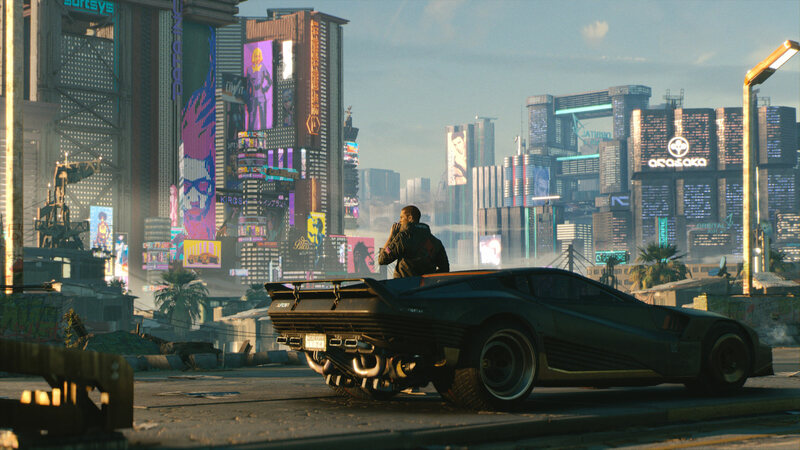 For past few years, famous game developer studio CD Projekt RED has been working on its upcoming action, sci-fi title Cyberpunk 2077 and recently, a new gameplay was revealed by the team during E3 event of this year. The developers have been updating us regarding the game’s development since past few years but since E3 this year, we have heard a lot of information related to the new gameplay mechanics and futuristic setting. We came to know almost all the recent developments except the game’s release date or even release window. Till this day, we have no idea regarding the game’s release, but last week, famous Turkey based publisher Bilkom announced that the game is planned for release next year. The publisher has worked with major developers such as Apple andd Warner Bros. in the past and even worked with CD Projekt RED for release of The Witcher 3: Wild Hunt in Turkey. However, we cannot further comment on the validity of this new since the publisher’s tweet has been removed and the developer studio CD Projekt RED hasn’t provided any information regarding the matter. Some industry analysts predicted the game’s release in 2020. Back in June, game creator Mike Pondsmith said that he has waited for 30 years to get this done and we gamers should wait “a few more years, it will be worth it.” This hints game’s release some time in 2020. Whatever maybe the case, we’ll get to know more in the coming months. Stay tuned for more updates!